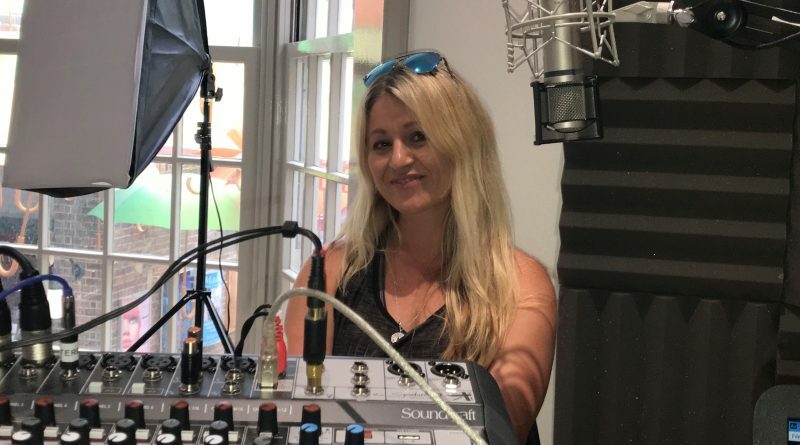 Eastbourne has a brand new radio station called Eastbourne.Online and I met up with the lovely Sonia and Chris to talk about yoga. We had a good chat about yoga benefits, how important it is to have a little bit of ‘me time’ to de-stress, relax, strengthen our body, loosen our tired muscles and joints and simply take some much needed time off – letting go of our daily worries and stresses and catch our breath. Letting go of analysing, overthinking and putting our wellbeing first once in a while.. ideally daily. 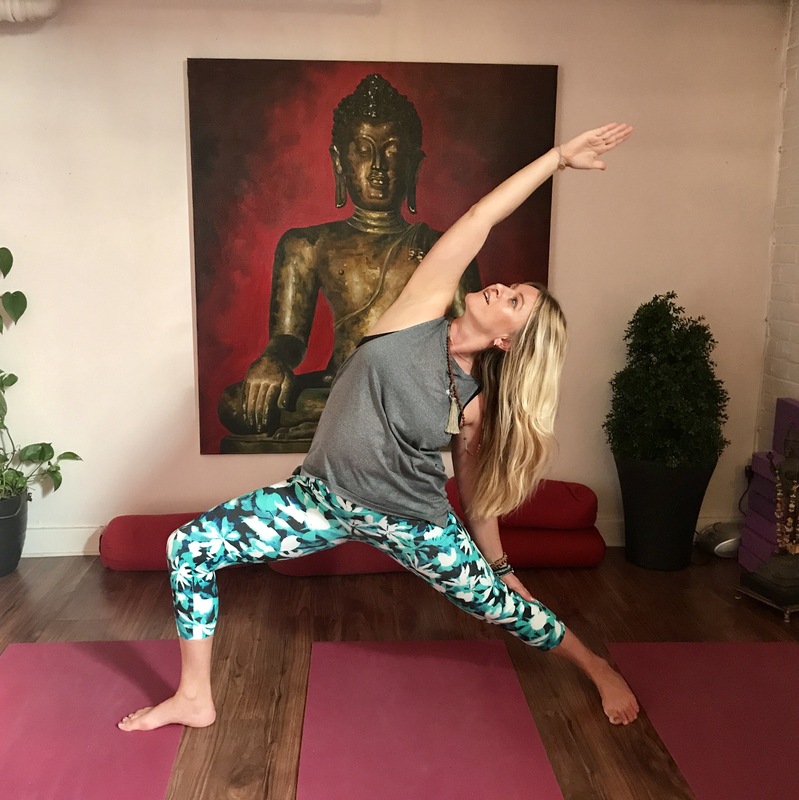 Hey Yoga Lovers – looking for your next Yoga Adventure? March 22nd – 29th 2018! 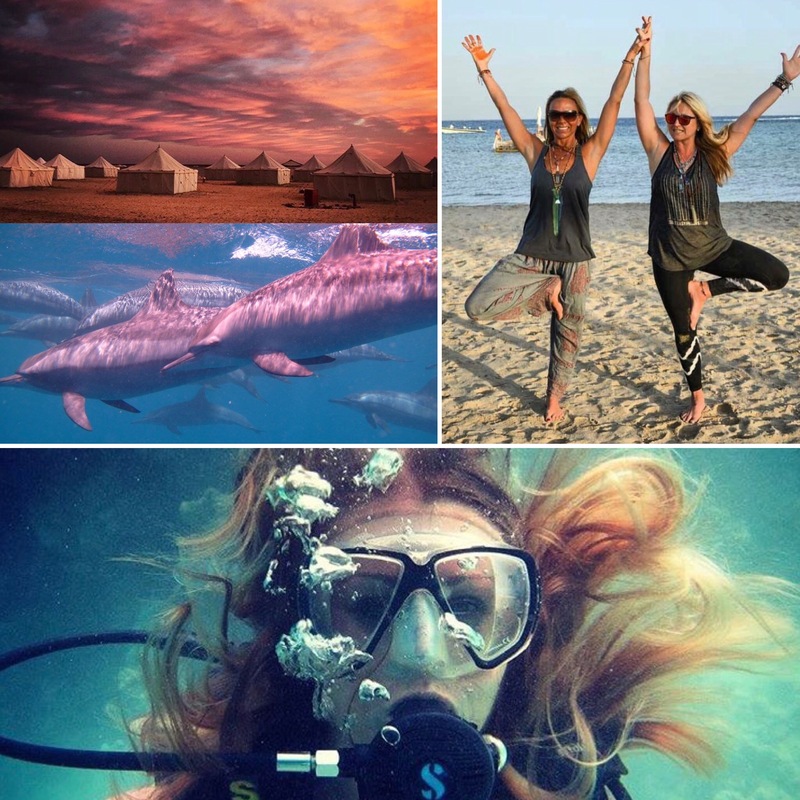 Swap the backdrop of your Yoga Studio with the desert dunes gazing into the horizon of the Red Sea; submerse yourself in this amazing yoga experience discovering the breath taking underwater world as you snorkel the clear warm Red Sea meeting turtles, array of colourful fish and even the dolphins! The desert behind you is a jewel where we will practice sunset Yoga enveloped in peace and tranquillity. This is a top class location, one of the best snorkelling and diving sites in the world. 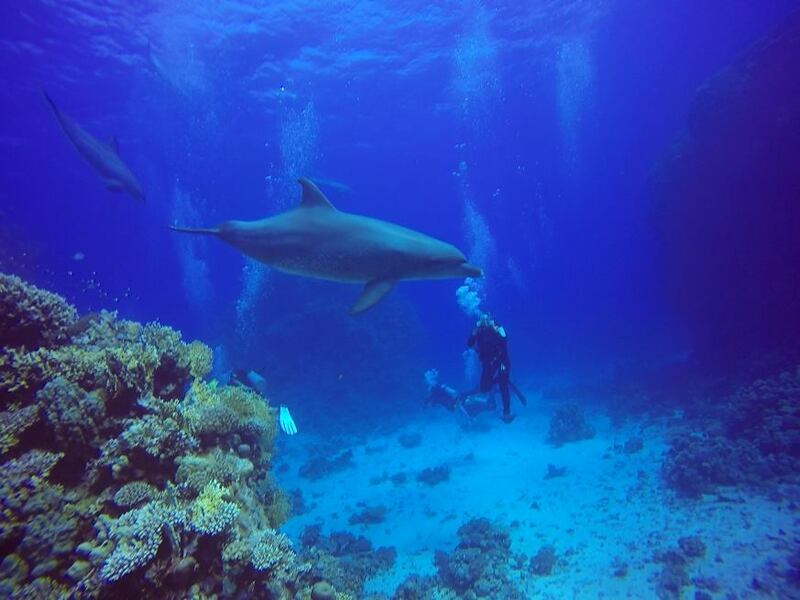 The dolphins, marine life, desert trips and star studded skies will leave you speechless! Marsa Shagra Eco Village is our home for the week. Located in the southern Red Sea, it is an idyllic combination of sand, sea, blue sky and desert stars; the perfect backdrop for yoga lovers and those who enjoy being close to nature. Positioned directly opposite a beautiful house reef, teeming with fish life and colourful coral, you’ll not want to leave! Prices include flights, transfers, 7 nights full board in a beach safari tent and 5 days of yoga, 2 classes per day.